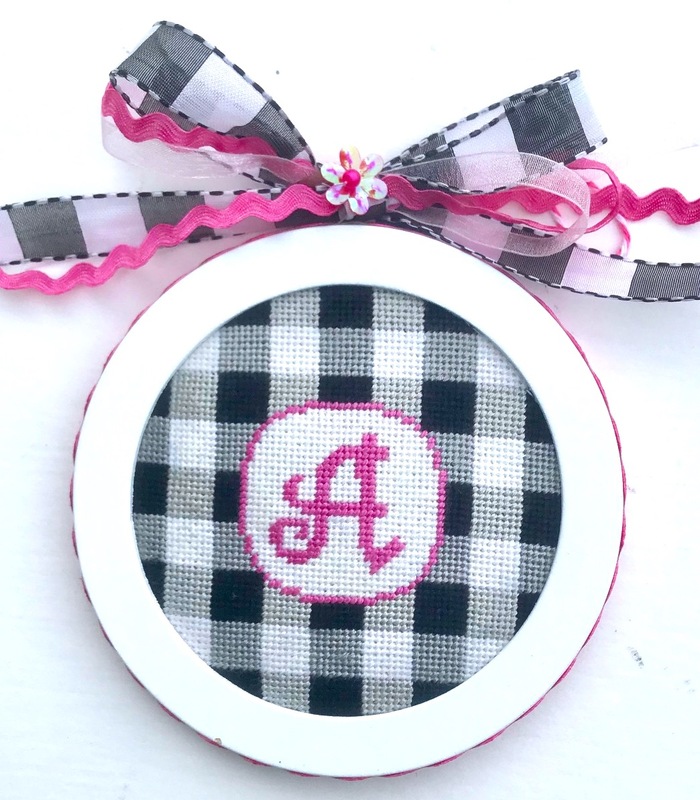 Hand painted needlepoint for teens, tweens, and big kids too! 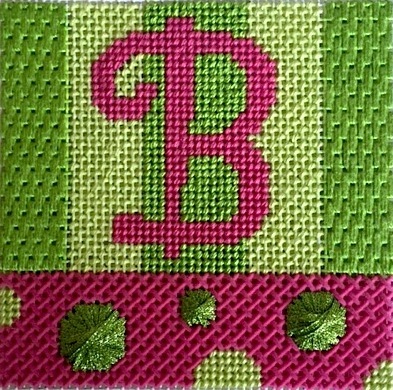 Beth Gantz Designs is a hand-painted needlepoint design company for tweens, teens, and big kids too! 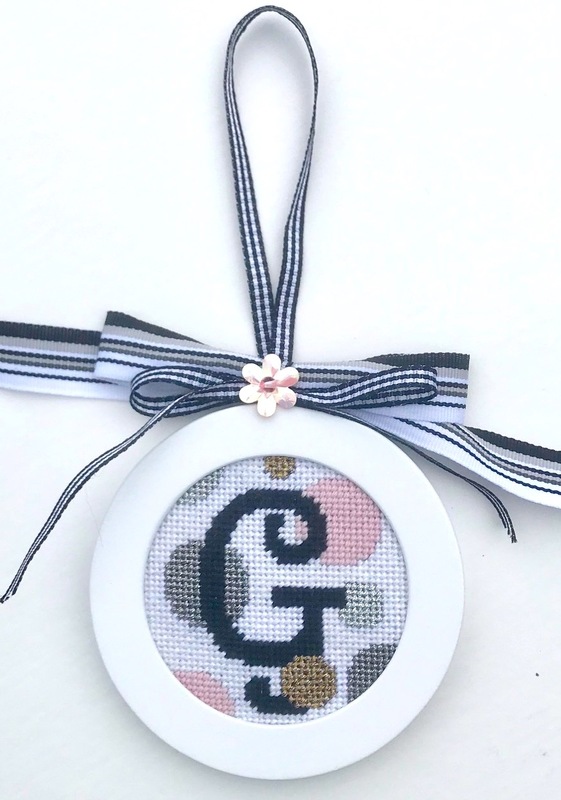 Geared toward beginners -- but perfect for stitchers of any experience-- these designs are fun, fast, and easy to complete, giving everyone the power to create beautiful and whimsical customized needleart projects. Classes: -How to Needlepoint Learn 5 different Stitches. This class is web based. Materials can be ordered through your Local Needlework Store.